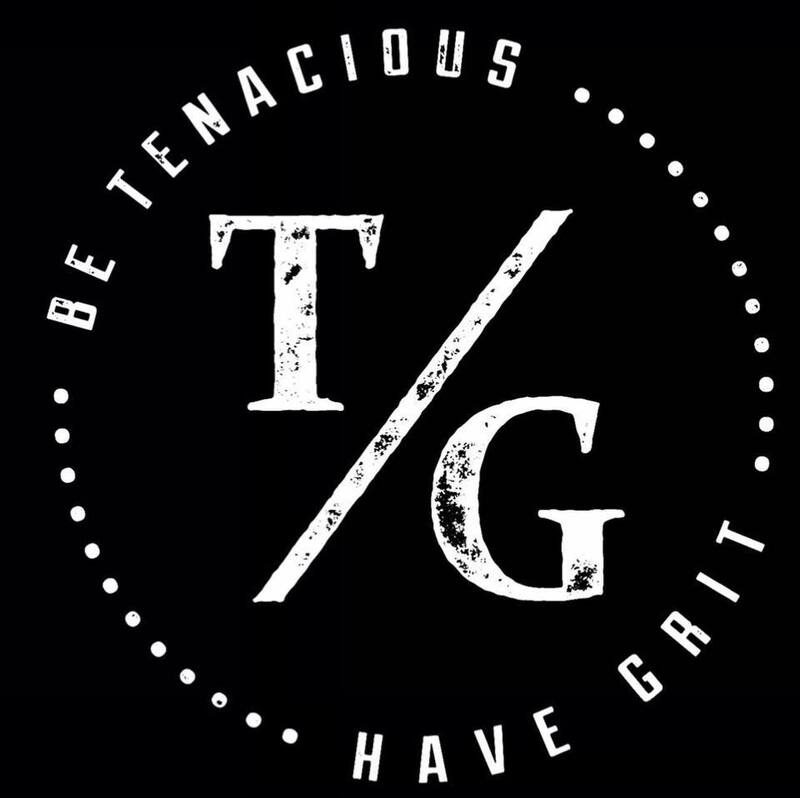 For those not familiar with how a CrossFit gym differs from the many other gyms in Cardiff, the members at CrossFit TG will tell you that the only way to get results is through hard work and consistency, which is reflected in CrossFit TG’s motto ‘Be Tenacious, Have Grit’. CrossFit TG does however offer a guarantee. If you stick to your side of the deal and commit to change then they will offer you an accessible, friendly and supportive environment to take the first steps. There is huge diversity in the gym. Having worked in the fitness industry for over 6 years Rivers has built up a wealth of experience around how to tailor each session for each member of the class (or ‘scaling’ as it known). This means that every workout is personal to you, your ability and your goals. The coaches will engage with you as a personal trainer and are there to help you reach your fitness goals no matter what they are. Rivers has dedicated his time to creating an atmosphere in the gym that is welcoming, encouraging and supportive. 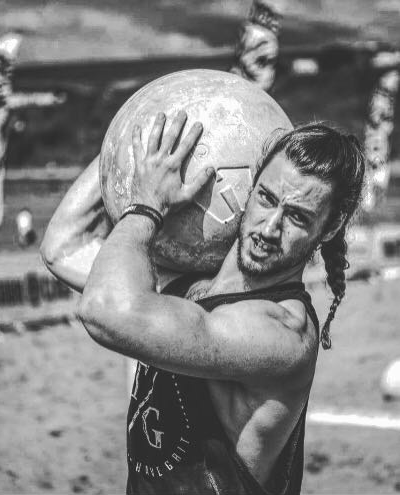 If you are interested in finding out more about CrossFit in Cardiff and what Rivers can offer you then get in touch Brad@CrossFitTG.com to organise a taster session, or check out their website www.CrossFitTG.com or their social media pages for more information.